Today we celebrate the launch of the Grand Traverse Area Manufacturing Council’s new website! 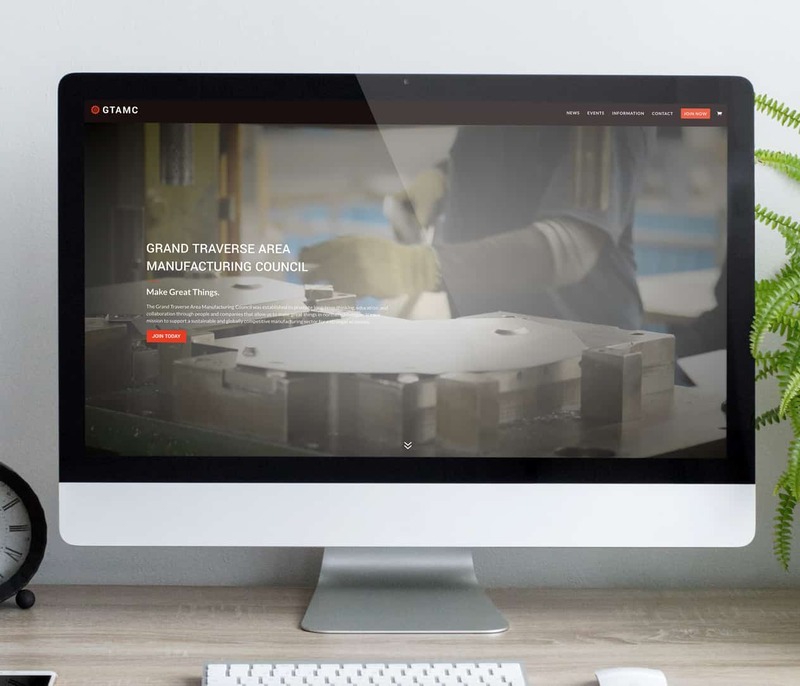 The team at the Grand Traverse Area Manufacturing Council were extremely excited to show off their new website which was unveiled at the 2018 Manufacturing Summit. this new website at the! The new WordPress website was developed as a full-functioning Association Management System making it the informational hub for members while providing administrators an easy-to-use membership management dashboard.